This season the Colorado Avalanche have done away with the morning skate on game days. A factor in that decision is that the Avs have the eighth-hardest travel schedule in the NHL. They will be traveling a total of 42,901 miles this season and have an upcoming stretch where they will be on the road for 15 of 22 games. 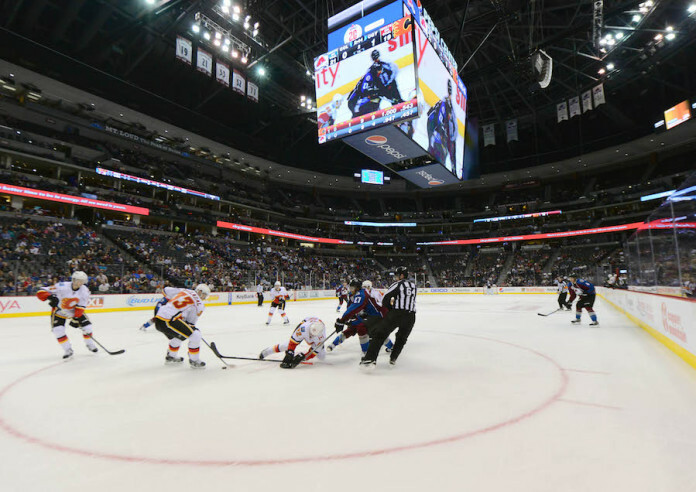 So far, however, the schedule for the Avalanche has been a bit sporadic, but light overall. Having only played five games, they are tied with Minnesota for the least amount of games played in the Central Division. The Avalanche will play tonight with two days rest between games for the second time already this season, the last time being Oct. 14 against Boston. In that game, the Avalanche were accused of not playing with enough effort, particularly on the defensive end, and lost 6-2. 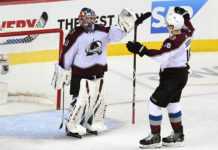 An inconsistent schedule can make it difficult on any team to find a groove and consistent play, but head coach Patrick Roy insists that the Avalanche schedule has been good for the players’ rest. 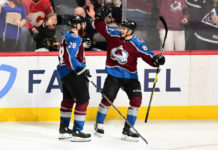 The upcoming two games at home are critical for the Avalanche, as each of the seven home games they have during the upcoming 22-game stretch. Facing, what should be two weaker teams in Carolina tonight and Columbus on Saturday, this is an opportunity to gain some momentum heading in to the road-heavy schedule. With Carolina coming to Denver Wednesday night at 1-4-0, and Columbus visiting on Saturday with a current record of 0-7-0, the Avalanche have to be sure to take advantage of the opportunity for wins. 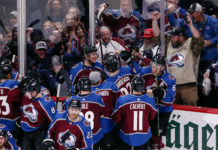 Having earned only four points so far and currently in last place in the Central Division, there is already ground for the Avalanche to make up. It is important that Colorado uses their two days between games to prepare and rest, and not to over-prepare and over-rest as happened last week against Boston.